Evergreen. A media term that describes material that can be used on numerous occasions over a long period. Evergreen program content can air at multiple times on a variety of platforms because it is not time sensitive. I learned the term while attending a workshop at Scribe, in preparation for a five-week radio program Keepers Of The Culture will be producing and hosting. (Stay tuned for more details.) As soon as I heard the term, it resonated with me. It actually made me smile. Later, reflecting more on the word, I realized what appealed to me about the word. 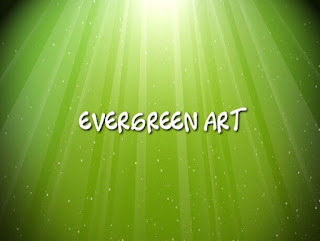 It occurred to me that evergreen is a characteristic of great art. An effective story is evergreen when it contains universal truths with wide ranging applications. A great song is enjoyed by generations often when the message is timeless. As an artist, it is more appealing to me to create art that is evergreen rather than art that is popular. 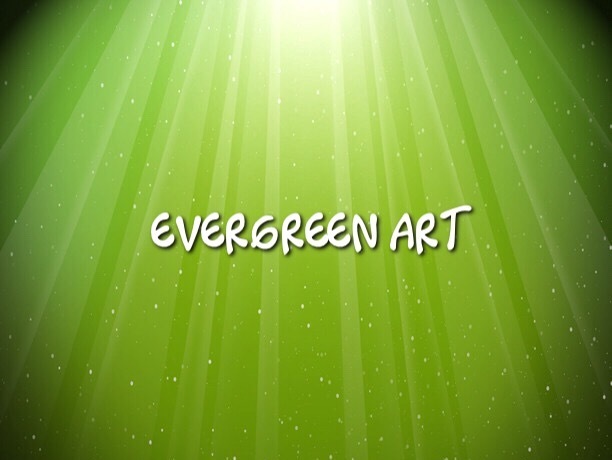 Evergreen art inevitably is content that touches hearts. Artists like the Maze featuring Frankie Beverly, the R & B band, is a shinning example of artists who never achieved wide popularity, never won a Grammy; but still perform before sold out audiences after four decades together. Their success and longevity are credited to the theme of unity and reverence for something greater than yourself. The lesson: an artist can achieve longevity with quality content that connects people. 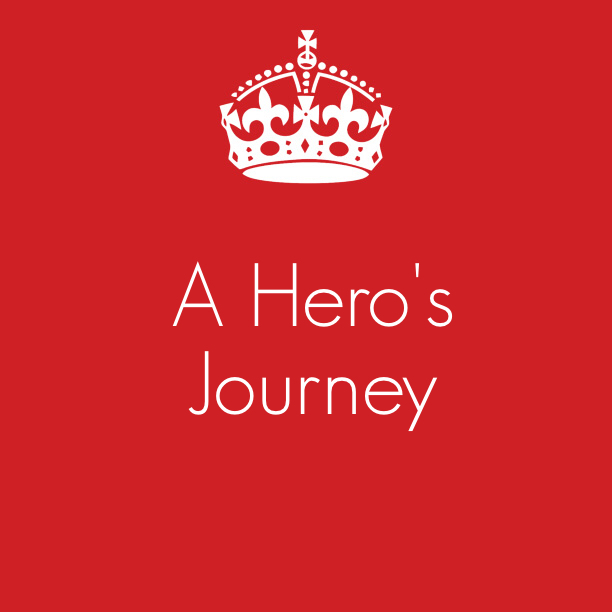 What if you were the hero in your own story? 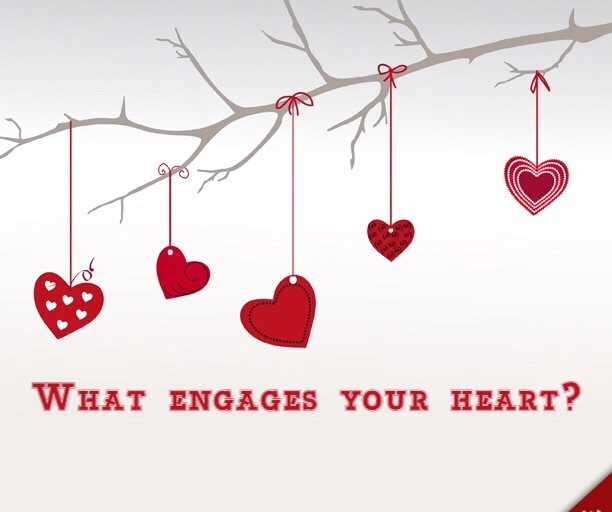 This is a question I encourage my workshop participants to ponder as they craft personal stories about trauma and recovery. You might recognize this pattern in Hollywood movies. Lord of the Rings, Star Wars and Lion King are perfect examples. 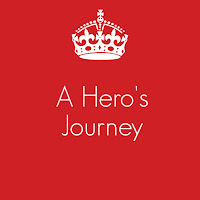 The hero/heroine leaves home under duress and finds both friend and foe on the quest. The journey leads to a fundamental shift in perspective and the acquisition of some great wisdom. The return home may be physical or a metaphoric return in which the heroine incorporates the new wisdom into her life. When working with social service providers, I encourage them to use this pattern to help their clients shape (or perhaps re-shape) trauma stories. This exercise also helps transform a victim story into a victory story. The aim is to get them to examine how they already possess characteristics within them; and have resources available to them to save themselves. What does a hero do? A hero saves, protects and defends. What if you are the one you have been waiting for? How would you respond to the next obstacle or challenge you face? How might you show up as the hero is your own life? Please share your answers in the comment section below. Would love to hear your thoughts.